SHOW YOUR MIGHTY MINER BEAR PRIDE WHEREVER YOU GO! Miner's New Spirit Store is now live! 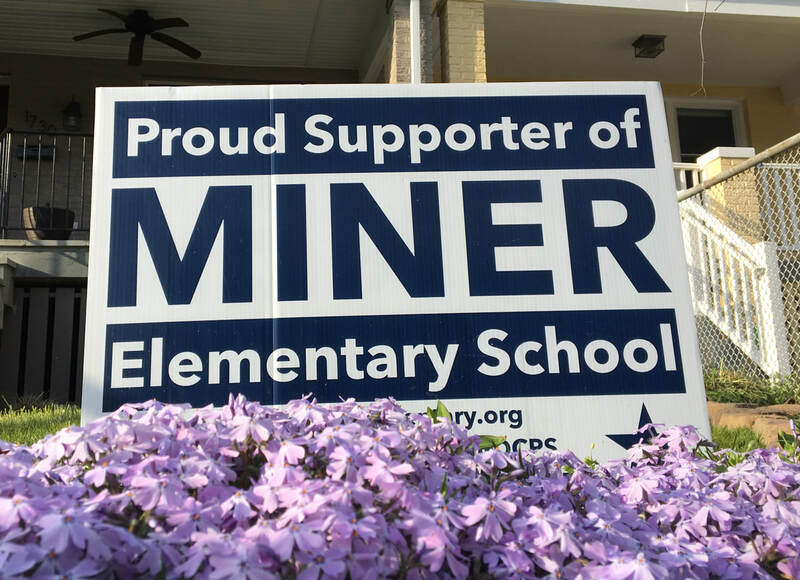 Introducing the brand new Miner Elementary School Spirit Store via CafePress. Our store features adult and children's apparel, accessories and gifts! All clothing is uniform approved, including brand new designs, sweatshirts and sizes! Display your school spirit everywhere you go with stickers, car magnets, tote bags, mugs and more! Just in time for the holidays, shop for Mighty Bear gifts today! See below how to order our original Spirit Store items: T-shirts and Yard Signs. Both are in stock at school and can be picked up anytime! T-shirts are available for sale at certain school events and at all PTO meetings and events. To order anytime, click here to download an order form. Just fill it out and email to minerpto@gmail.com or drop off the form in the Main Office. Payment is collected when the shirts are picked up. The PTO accepts cash, check and credit cards. Yard signs are available anytime. Just email minerpto@gmail.com to request yours - or ask any PTO representative. Payment is collected when the signs are picked up. The PTO accepts cash, check and credit cards.